Wow! 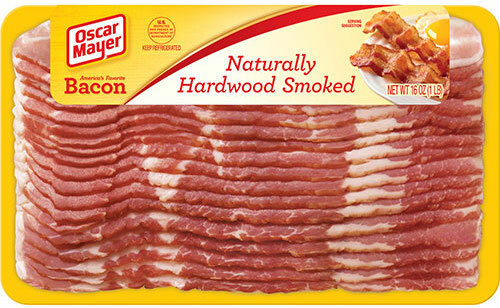 Hurry over and print this high value $1.50/1 Oscar Mayer Bacon coupon now! If you aren’t seeing the coupon, try changing your zip code to 33090 and refresh the page. This is a very rare and high value Oscar Mayer Bacon coupon, so print it while it lasts! It will probably run out of prints very soon. These coupons should print with an expiration date of around 30 days. 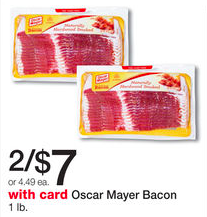 Next week, starting 11/8, Walgreens will have Oscar Mayer Bacon on sale 2/$7. 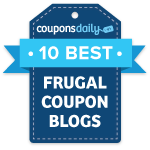 Use two of these printable coupons and you’ll pay just $2 each! If you need bacon before Sunday, you can grab some for just $3 per package at Target with this coupon too!